mind and soul in immersive yoga sessions with us. “Luxuriate in the most extravagant fashion at some of the picturesque locations in India during the Luxury Yoga retreat in India. For the ones willing to set out on an expedition of self-healing and life-changing moments, join Rishikul Yogshala for luxury yoga retreats in India." 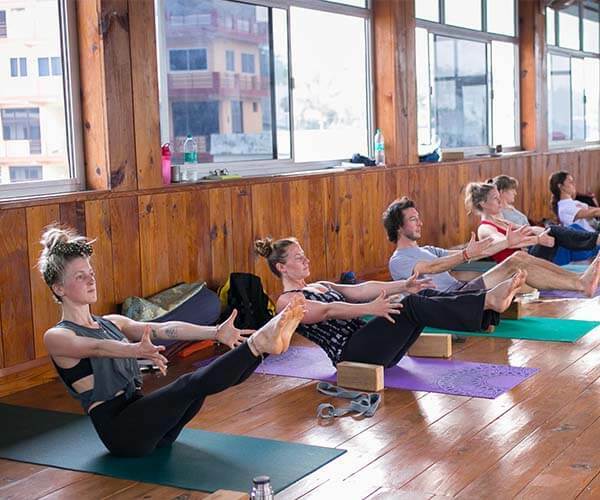 Take a voyage of renewal and rejuvenation with one week or two weeks of Luxury Yoga holidays in India with Rishikul Yogshala. Our luxury yoga retreats are a fine congress of yoga and grandeur for cherishing the most momentous and soothing experiences of life. The breathtakingly beautiful locations of Rishikesh, Kerala, Goa, Hampi and more are our chosen destinations for organizing luxury yoga retreats in India 2018 allowing each soul to embrace love, adventure, and wellness in the finest way possible. With our collection of luxury yoga vacations in India, the participants get a priceless opportunity to unfold the secrets of centuries old yoga tradition. From accommodation to food, each service offered during the best luxury yoga retreats in India is designed exquisitely for a soulful retreat experience. For restoring the internal balance-- the healing nature, tranquil atmosphere, soul-enlivening beauty and traditional Yoga practices are of prime importance. 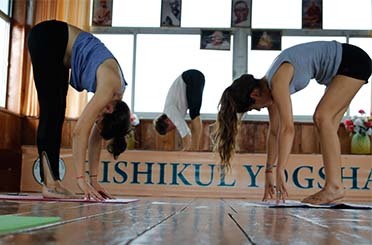 Rishikul Yogshala’s best Luxury Yoga holidays in India are the perfect exemplar of all these elements held in the exotic destinations of the globe. 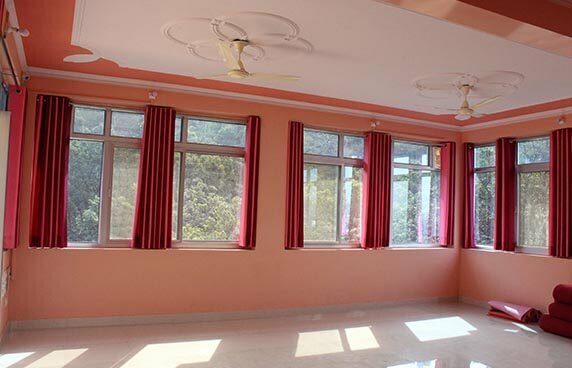 Luxury Yoga Retreat in Rishikesh: Transform into a holistic being in the lap of luxurious nature with the science of yoga on luxury yoga retreats in Rishikesh. 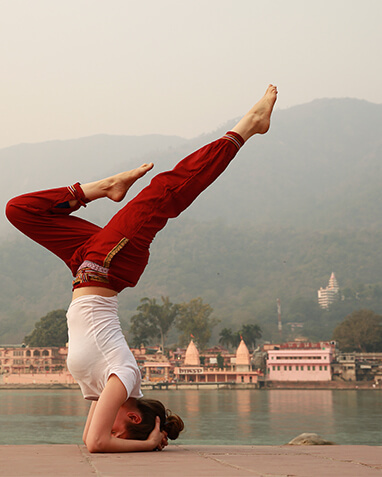 Rishikesh in India is the land of holy Ganges, breathtaking Himalayas and traditional yoga wisdom promising the most divine retreat experiences. 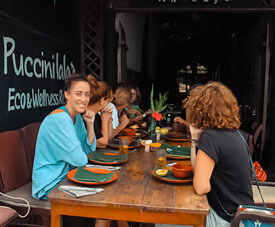 Luxury Yoga Retreat in Varkala: For our top luxury yoga retreat in India, Varkala-- the resplendent beach town of Kerala is the chosen place. 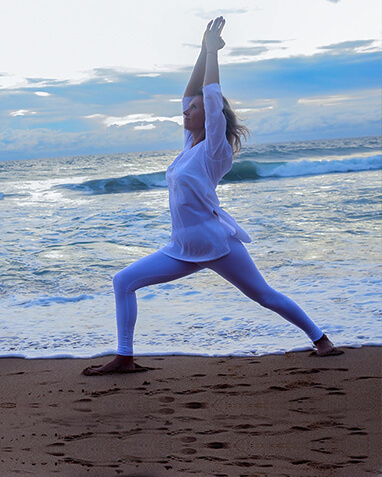 The land of Varkala has been nurturing the traditional disciplines of Yoga and Ayurveda for decades which can be experienced in true forms during luxury yoga retreats. Luxury Yoga Retreat in Hampi: The heritage site of Hampi with a certain enigmatic quality attached to it truly inspires us to conduct a luxury yoga retreat. In its splendid beauty, experience wealth and prosperity by meditating in its archaeological ruins. Luxury Yoga Retreat in Goa: The beach town of Goa resonates with health, restoration and adventure. 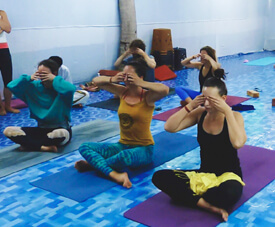 With Rishikul Yogshala, seize the opportunity of being on a luxury yoga retreat in Goa where you are immersed in the practice of luxury yoga in India. 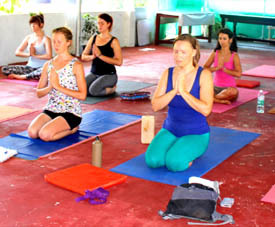 Luxury Yoga Retreat in Alleppey: Hail to the place of Alleppey in Kerala for the Luxury yoga retreat holidays in India. With the science of yoga and tranquility of chattering streams, attune your inner peace and well-being. 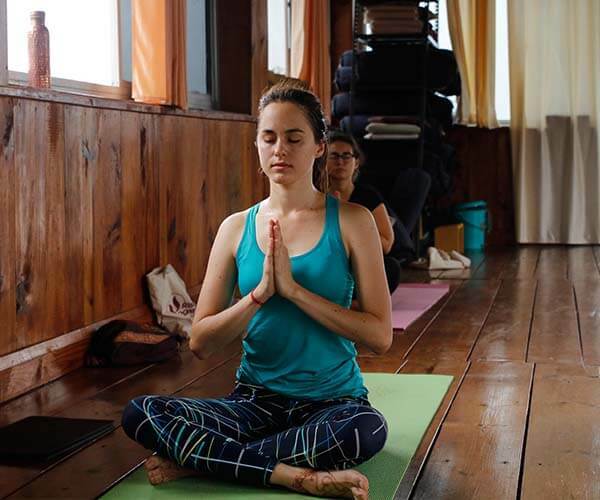 Luxury Yoga Retreat in Darjeeling: The queen of the hills, Darjeeling summons the soul to its lap and experience solace and comfort during the Luxury yoga retreats in India. 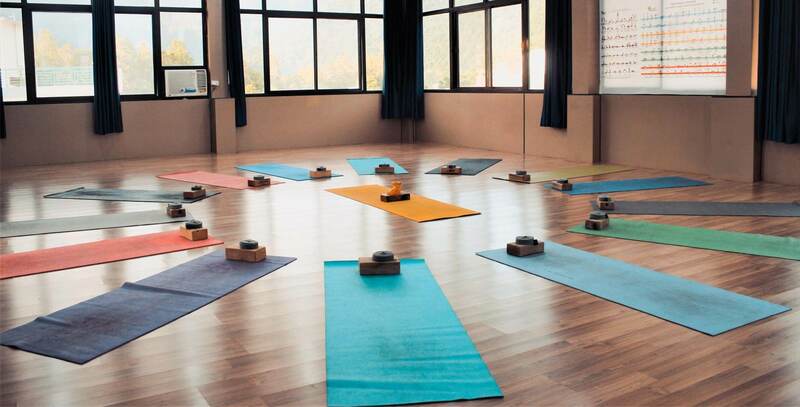 Heal your wounds with the benevolent Darjeeling climate during luxury yoga retreats. 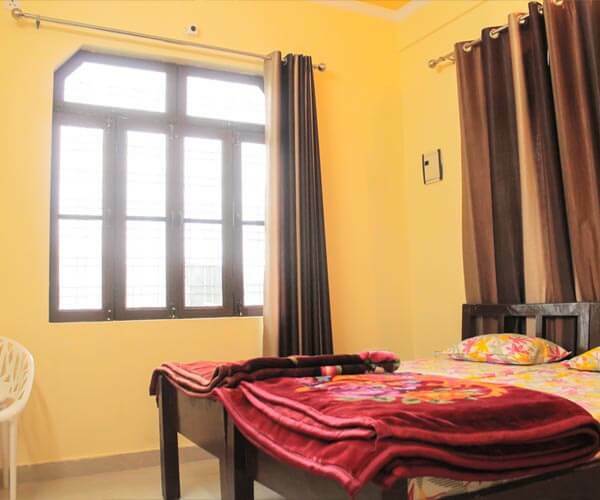 Accommodation Experience luxurious facilities that completely rejuvenates you inside-out at our lavish accommodation during Luxury Yoga holidays in India. The dwelling is surrounded by the most soulful reserves of nature which are a delight for both the eyes and the soul. Our abode at each of our luxury yoga retreat destination in India makes for a well-rested place with exquisite decor and quintessential amenities. 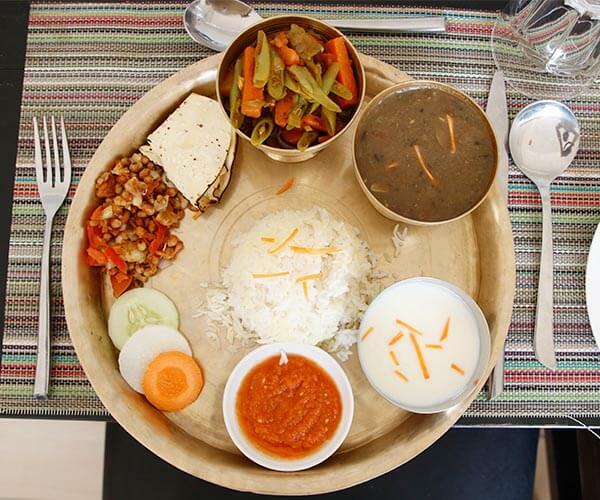 Food During Luxury Yoga retreats in India with us, relish mouth-watering vegetarian cuisines finely prepared according to the Ayurveda traditions and served with pure love. All the meals served are cooked in herbal spices and health-giving oils for proper nourishment of the body-mind to utmost satisfaction. The meals are provided three times a day in a fine-dine restaurant setting thus allowing you to have a luxurious feast experience that feeds your soul. The Luxury Yoga retreats promise an absolute experience of internal-healing, bliss and love. In the grandeur of nature, reconnect with your body, mind and soul. Gain insight into the teachings of Patanjali Yoga Sutras and other canonical yoga texts. Rehabilitate your layers of skin and intellect at our in-house Ayurveda center during the Indian Luxury yoga retreats. Meet and greet souls from different countries across the globe with similar aspiration and form liaisons for life.